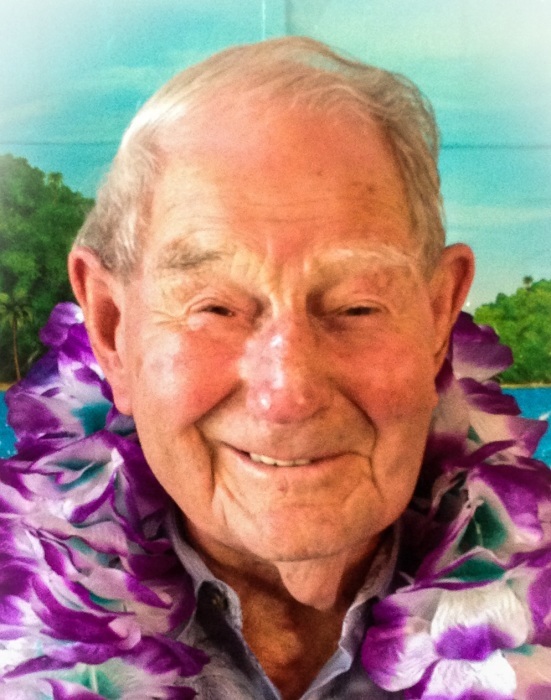 Robert Lawrence "Bob" Morcom, Sr.
Bob peacefully went to live with his heavenly Father on Monday, January 28, 2019 surrounded by his loving family at the age of 99 years and 7 months. Bob was born to Thomas and Elizabeth Morcom in Star Idaho on June 20, 1919. He was preceded in death by Mary Ruth Morcom and Beulah Allen Morcom and his siblings, Grace Ulrich, Stanley Morcom, Albert Morcom and Eva Denham and son in law Ray Bixler of Nampa. He married Mary Ruth Soper in May of 1946 and together they had five children, Melva Zellick of Nampa, Donna Bixler of Nampa, Robert Morcom Jr. (Vicki) of Davenport, WA, John Morcom (Christine) of Boise and Michael Morcom (Lisa) of Middleton. He is also survived by his grandchildren, Chad Miller (Jennifer), Amy Miller Hazen (Eric), Brad Zellick, Neil Zellick (Alyssa), Brian Morcom (Morgan), Kevin Morcom, McKenzie Morcom and Josh Morcom and 12 great-grandchildren with another on the way, along with many nieces and nephews. Bob grew up in Star and graduated from Star High School in 1936. Subsequently Bob and his father homesteaded in Willowcreek, OR. 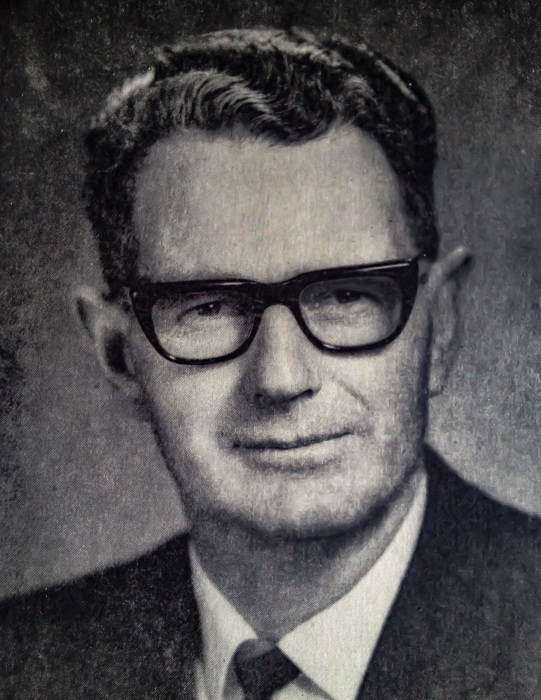 He opened the Willowcreek Feed Store in the 1940’s where he farmed and ranched. Bob also served as Malheur County Clerk for 25 years and was very active in the community serving on numerous school boards. After his retirement Bob and Beulah moved to Ontario and then Nampa, Id. After Beulah’s passing, Bob and Mary Ruth remarried. Bob continued to enjoy life during his retirement years. He loved to garden and lived independently until he was 97 years of age. Bob lived his life with integrity, compassion and love for his family and friends, something we will all carry with us. He will be severely missed by all. A special thank you to Heart and Home Hospice for their loving care during his last two years.